Will you try this festive dessert? 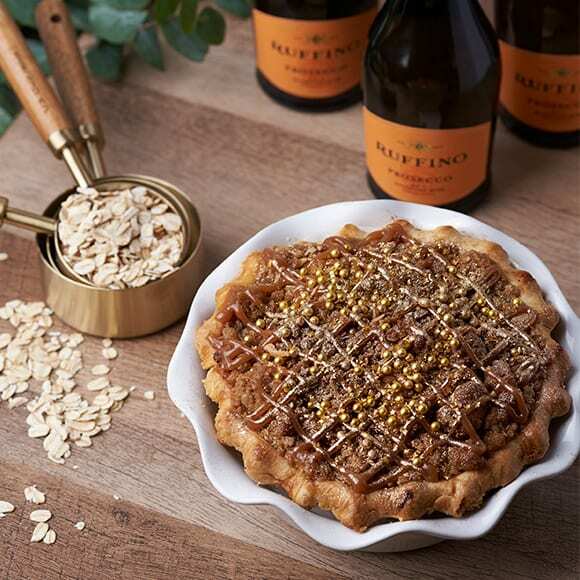 The only thing that could make your holiday toasts better is sparkling wine in dessert form, and thanks to this collaboration between Ruffino Wines and New York’s Little Pie Company, the sweet you’ve been missing in your life finally exists. The two companies teamed up to create a Salted Caramel Prosecco Pie — and it sounds absolutely amazing. 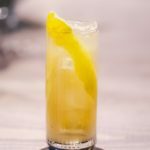 Inspired by your favorite holiday drink, prosecco, the pie offers a crisp apple flavor, much like the sparkling wine, and the tartness is balanced out with sweet notes of caramel and brown sugar. Of course, there’s prosecco baked right into the pie, too. If you live in the NYC area, this pie is available for pick-up or delivery and comes in 5-inch and 10-inch options, priced at $9.50 and $35, respectively. And if you don’t live in the New York area … you’re still in luck! 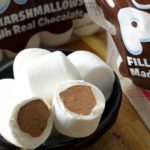 These pies ship nationwide through Foody Direct. The company is no longer accepting orders for Thanksgiving, but the pie will reportedly be available through Dec. 31, so be sure to check back about online ordering once Thanksgiving has passed. If you aren’t able to get your forks on a slice of this prosecco pie, there are other alternatives you can make from scratch. 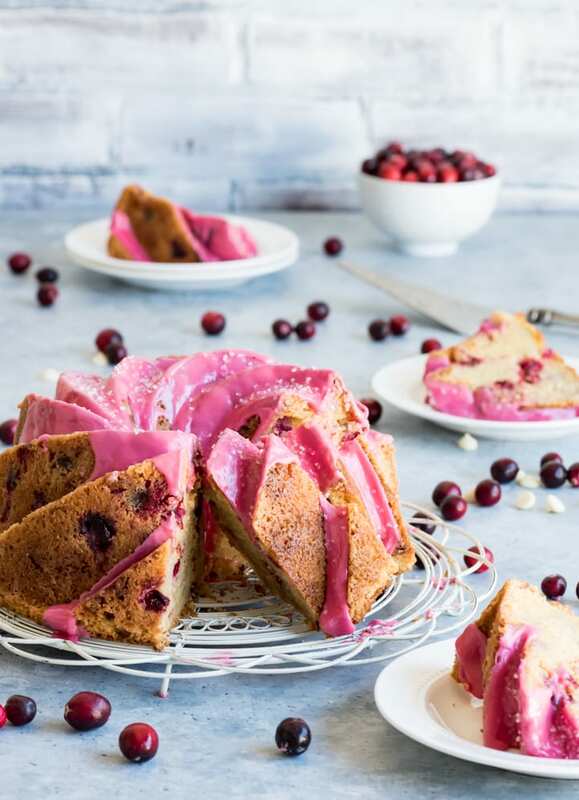 This gorgeous cranberry bundt cake from the Pineapple & Coconut blog is perfect for the season and calls for prosecco in the cake batter as well as in the frosting. Cheers to that! 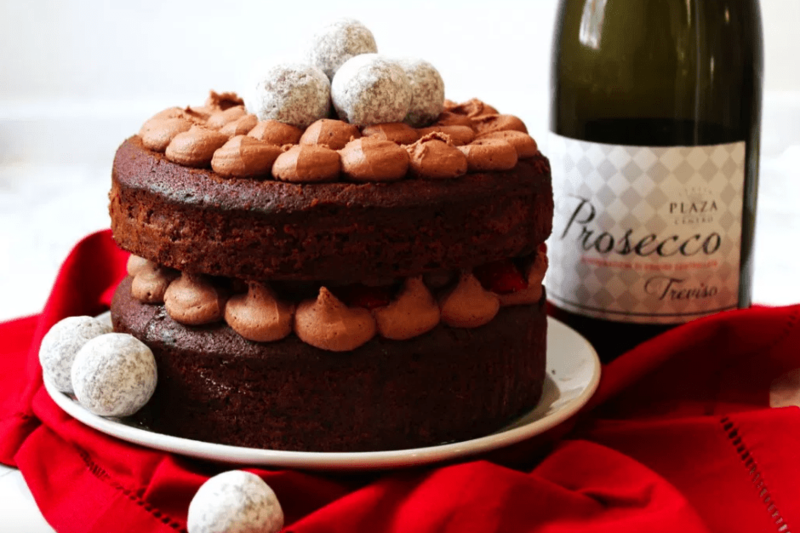 Chocolate cake is fit for any occasion, especially when it’s made with prosecco! This recipe from Supper In The Suburbs calls for prosecco in the batter and the filling. Nestled between each layer of this decadent cake is prosecco-soaked strawberries. So, cutting into this will be just as exciting as popping the cork on a bottle of sparkling wine. Who’s ready to toast to these prosecco-filled desserts? 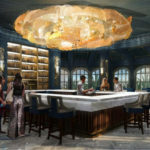 I’ll drink to that!